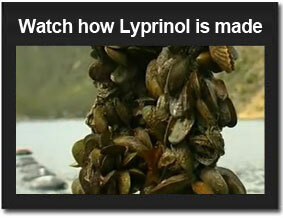 Lyprinol® is a highly-purified oil extracted from the New Zealand green lipped mussel (Perna canaliculus), which has proven to be an effective natural anti- inflammatory. Research on Lyprinol® began in 1973. Today it is used for a wide range of applications to help normalize inflammation. 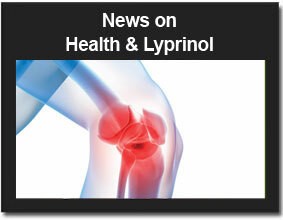 Since 2003, Lyprinol USA has been the exclusive North American distributor of Lyprinol®.